Scientific papers related to oligonucleotide drug development were selected from peer reviewed journals. Summaries are presented of the major findings reported in each of the papers. 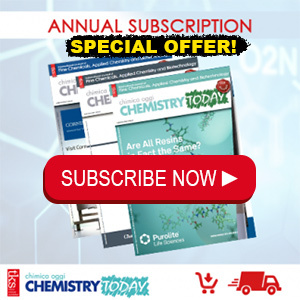 Commentaries are also provided to highlight some of the unique aspects of the research and to give additional context regarding how the work may impact the field of oligonucleotide drug development. The research presented is diverse and includes drug design, proof of concept studies, human clinical studies, alternative gene editing technology, and toxicology. 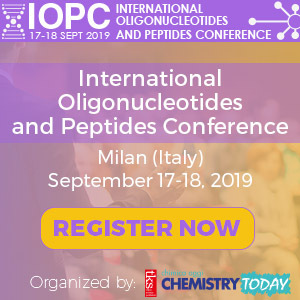 The quality and breadth of the research presented highlights the significant advancements recently made in the field of oligonucleotide therapeutics. The authors wish to thank their colleagues in the Nitto Denko Avecia Cincinnati Process Development group for their help in review and selection of the papers to be presented in this article. 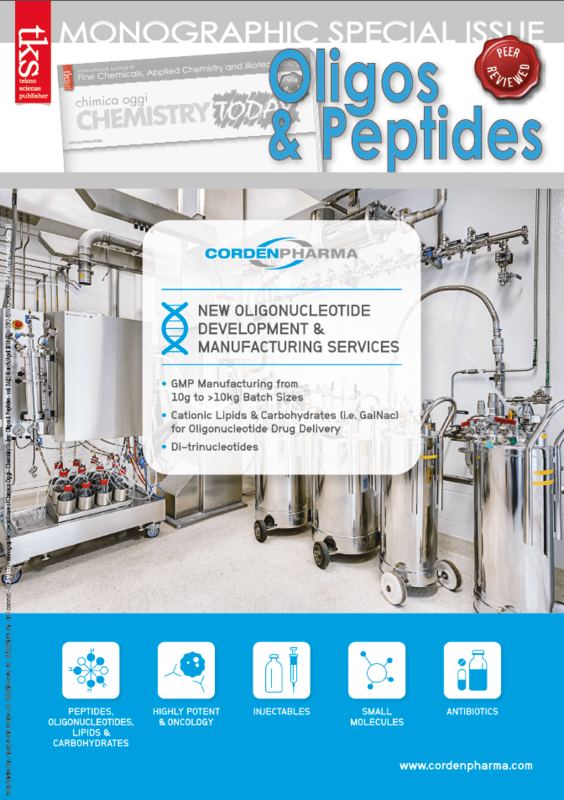 Innovative research in multiple areas of oligonucleotide therapeutics produced many noteworthy papers over the last year. The scientists at Avecia endeavored to select and highlight ten of the papers from peer reviewed journals that we feel have the potential to significantly impact oligonucleotide drug development. Papers were selected after a comprehensive review of the major scientific journals published from August 2016 to August 2017. The list was later updated to include several papers published after August 2017 because they were thought to be particularly impactful to the field. TEVA Ceo steps down. What is going to happen next?